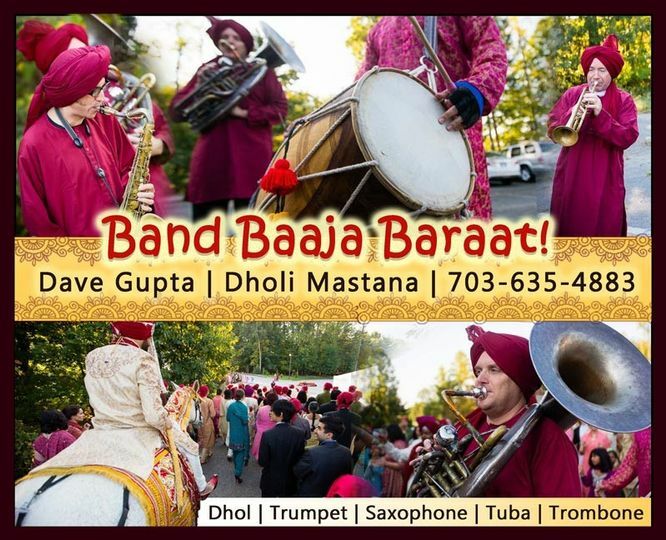 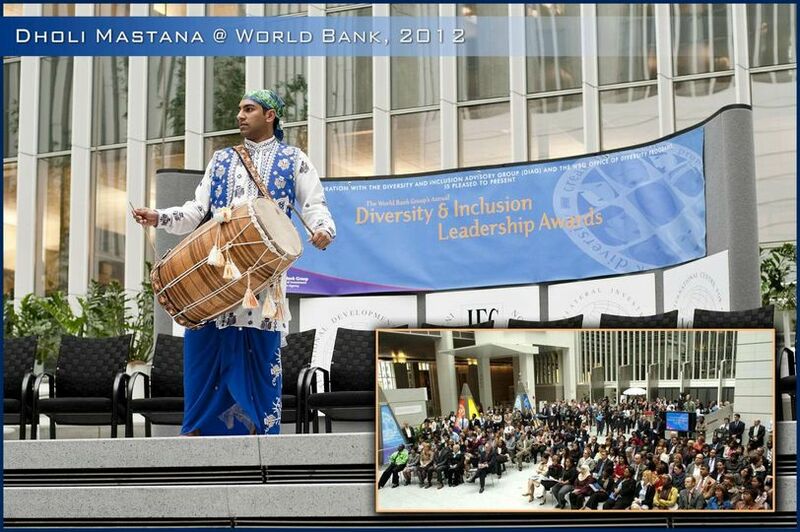 Dave Gupta, Dholi Mastana, is the highly sought after Dhol Drum Player and percussionist specializing in providing live music, entertainment and decorated horse for the Indian Wedding Baraat procession. 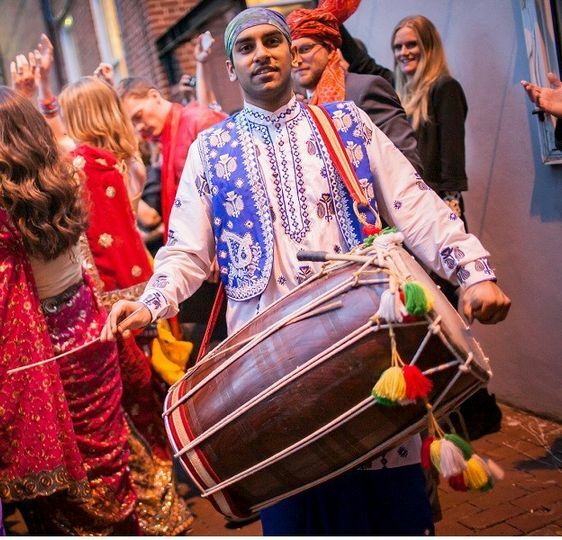 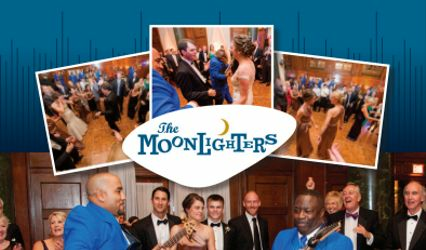 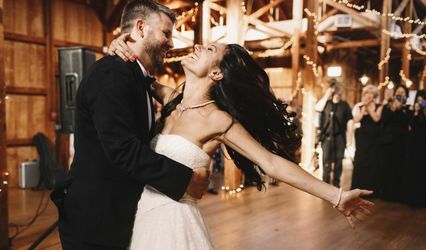 Options include multiple dhol drum players, live bollywood brass band, traditional bhangra dance troupe, bagpipe players, mobile DJs and white decorated baraat horse - all the elements needed for an unforgettable baraat! 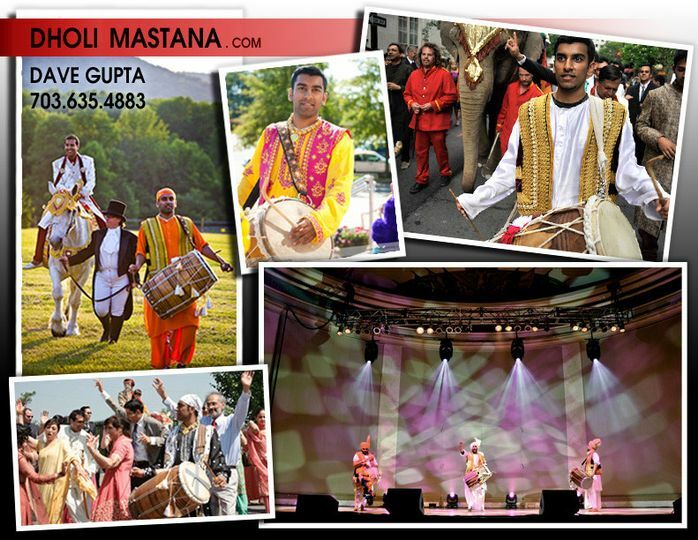 Services also include performances for receptions, sangeets, mehndis, stage shows and corporate events. 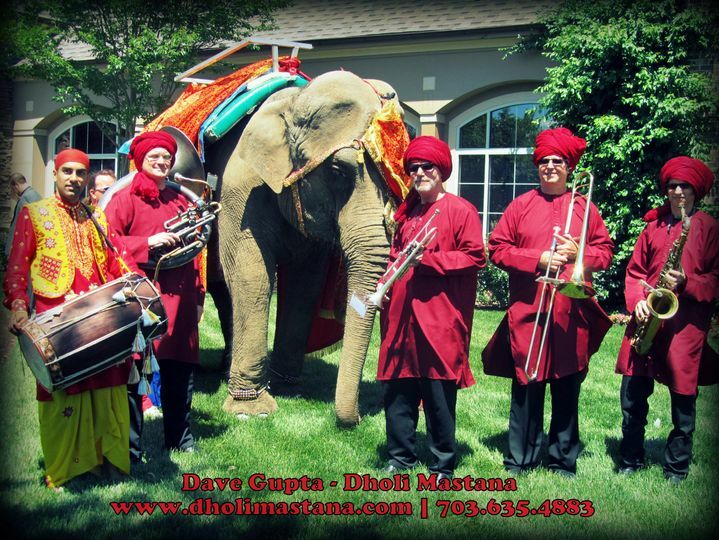 Over the past decade, Dave has had the priviledge to performed alongside Jay Sean, RDB, Malkit Singh, Manek E, Juggy D and The Bombay Rockers. 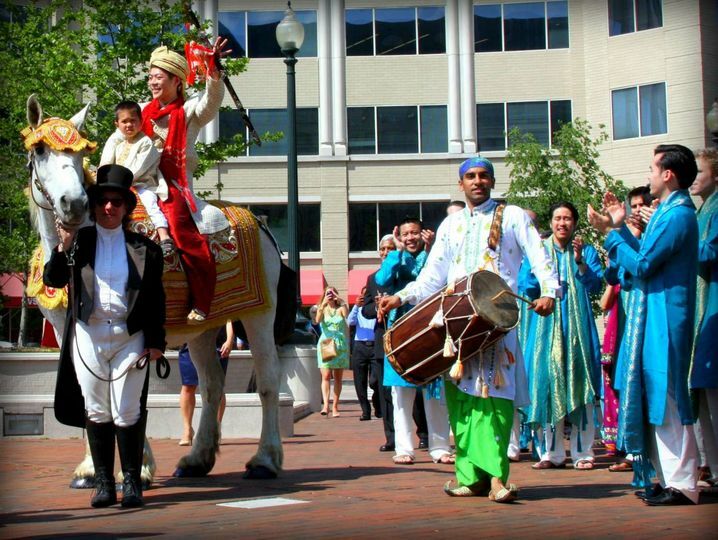 *Based in Wahington DC and availble Internationally.